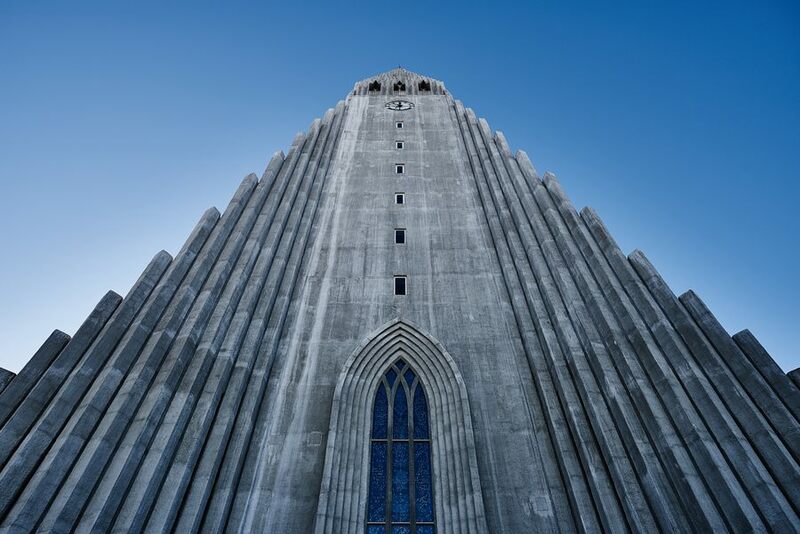 A Lutheran church in Reykjavik, Iceland, Hallgrímskirkja was founded in 1945 and completed in 1986. 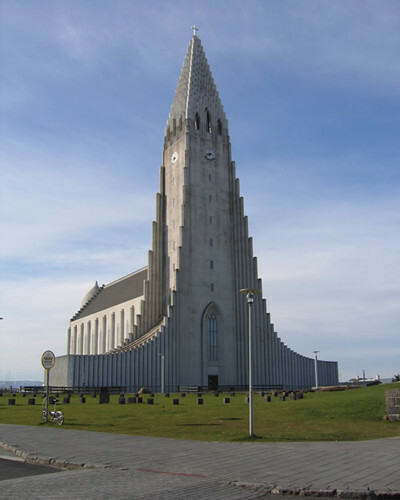 It’s an example of the Expressionist Architectural style. 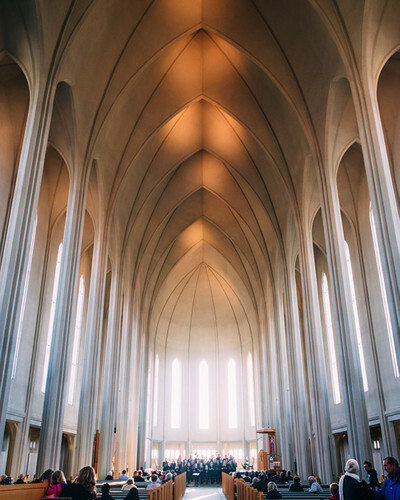 Hallgrímskirkja is the largest church in Iceland at 73 m (244 ft.) tall.